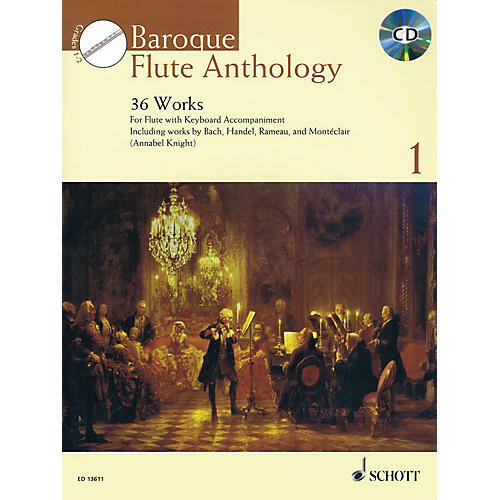 A collection of 17th and 18th century works for flute by leading baroque composers including Bach, Handel and Rameau, as well as lesser-known and rarely available pieces from a range of other composers. Composer biorgraphies are included. Pieces are graded and presented in a progressive order complete with practice notes for each piece. The CD features full performances by Annabel Knight and Robin Bigwood.